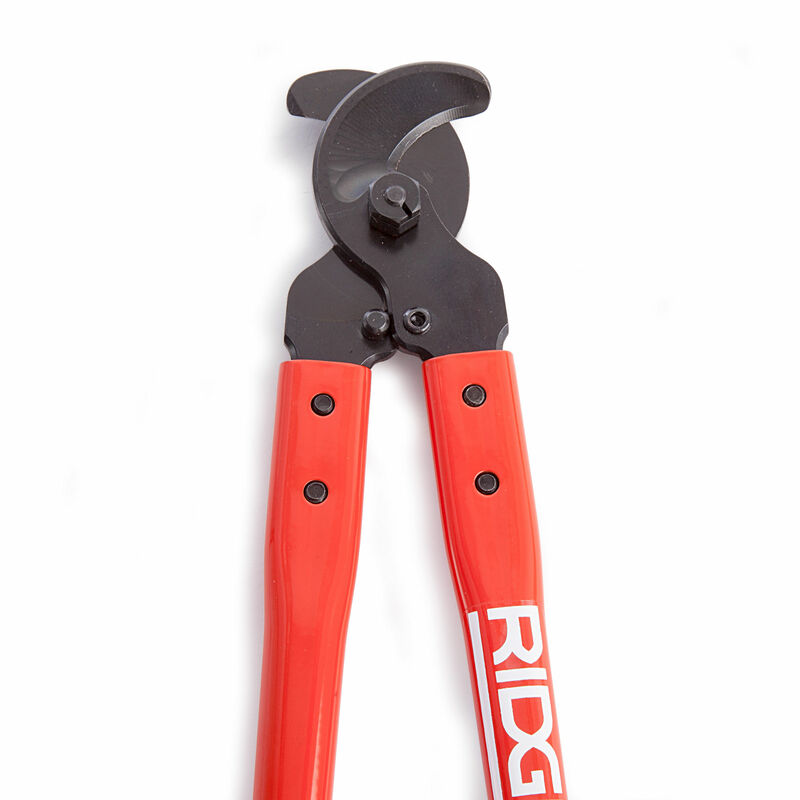 The Ridgid 54273 MC-20 Manual Leverage Cable Cutters robust design with impact resistant handles for heavy duty use. 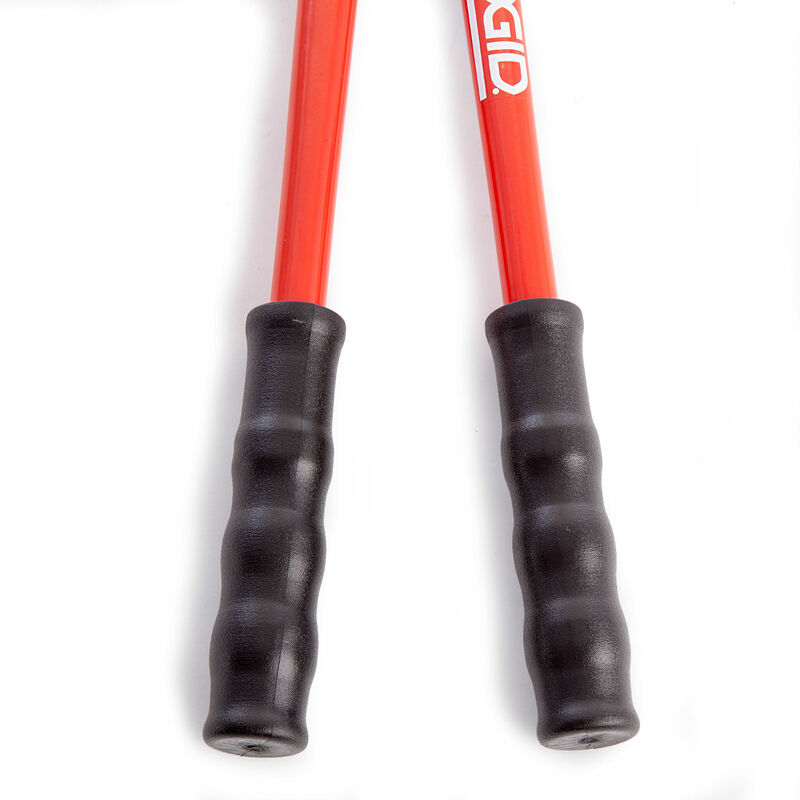 The special curved and surface-grinded blades made of high-coated steel for extended durability and blade lifetime. 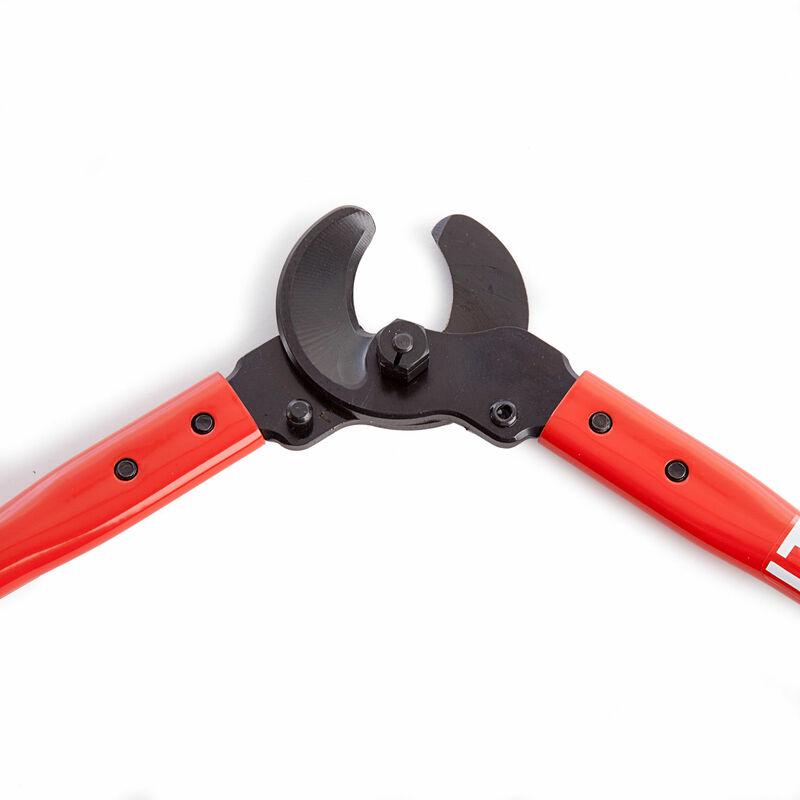 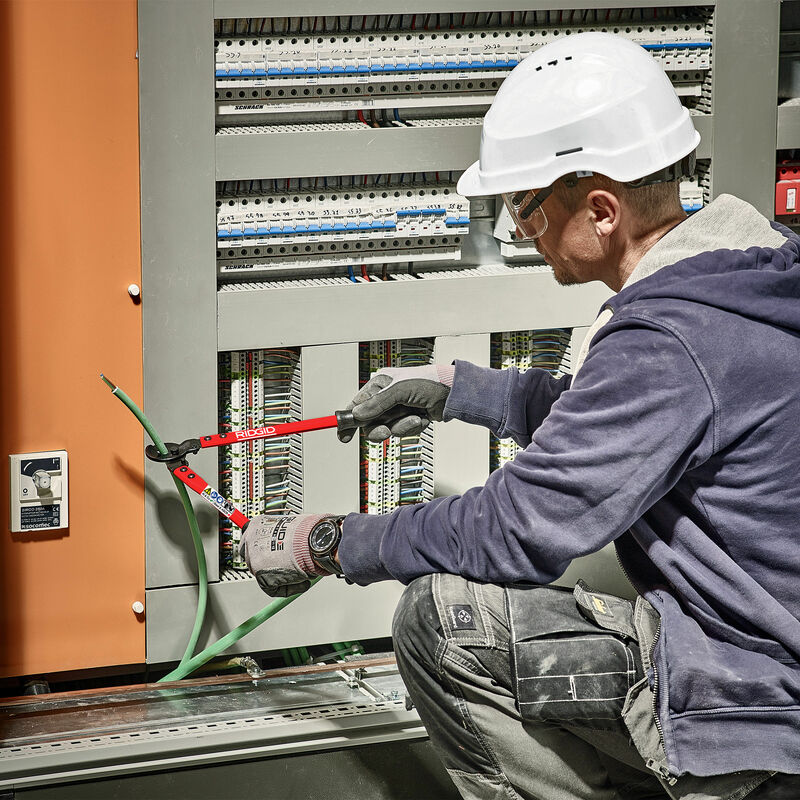 This cable cutters light-weight & compact design means it is perfect for ergonomic use.